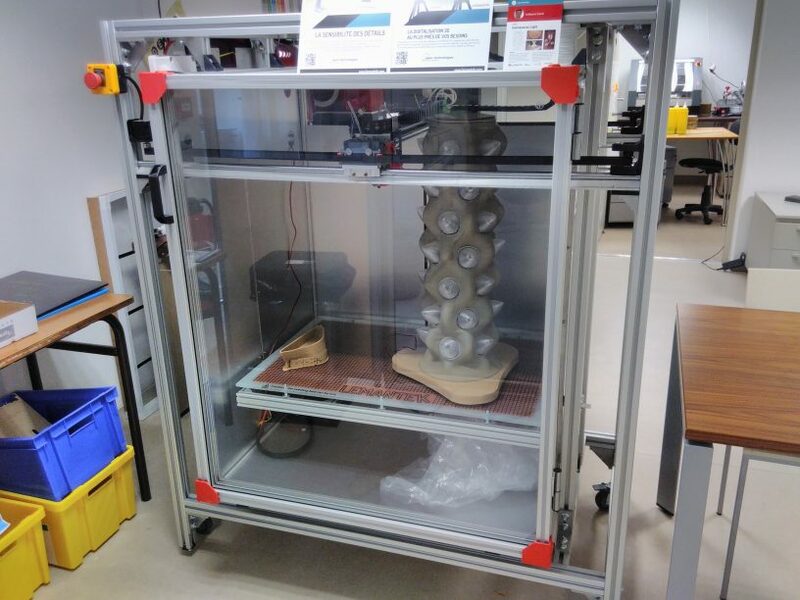 The Baobab 3D printer is a giant custom designed 3D Printer designed and built here at Pangloss Labs. Print materials include PLA, ABS and Nylon. The machine uses 1.75mm filament.